Emmy nominated CBS News Business Analyst, Jill Schlesinger, recently wrote an article titled Investors are ‘confused and harmed’. She opens the article with the following thoughts, “I pity the poor consumer of financial services … consumers who want financial planning services are unable to differentiate those who are truly competent to provide financial planning from those who are using financial planning as a marketing tool.” In fact, a 2013 study by Cerulli Associates revealed that out of 166,000 financial planning practices surveyed only 38% actually practiced financial planning. As a consumer, what does this mean to you? Anyone can call themselves a financial planner regardless of whether they have met or uphold any sort of educational or ethical guidelines. As consumers come across the various titles in the financial services industry, they may see many or all of them as equivalents to what they seek … financial planning! Among the tens of thousands of advisors who self-identify as financial planners, consumers have no regulator to turn to for assistance in determining if the advisor is qualified to provide comprehensive financial planning advice under a fiduciary standard of care. In addition, there is difficulty knowing if the advisor is only using the financial planner title for the purpose of selling products. Consequently, consumers who want and would benefit from financial planning services are harmed because they cannot identify a qualified and ethical professional. As a result, anyone can call themselves a financial planner regardless of whether they have met or continuously uphold any sort of educational or ethical guidelines. Just as in the medical, legal, and accounting professions, consumers need an appropriate resource they can trust to help find a true financial planner. So how can you recognize a true financial advisor amidst all of this confusion? The simplest and most effective way to begin your search for the right financial advisor is to turn toward specific industry associations leading the effort toward a uniform regulation for financial planners that would protect you as the consumer. Listed below are three organizations doing such work that comprises what is known as the Financial Planning Coalition. Certified Financial Planner Board of Standards (CFP®). The mission of Certified Financial Planner Board of Standards is to benefit the public by granting the CFP® certification and upholding it as the recognized standard of excellence for competent and ethical personal financial planning. The CFP® certification has quickly become the gold standard for anyone serious about offering financial planning to their clients. 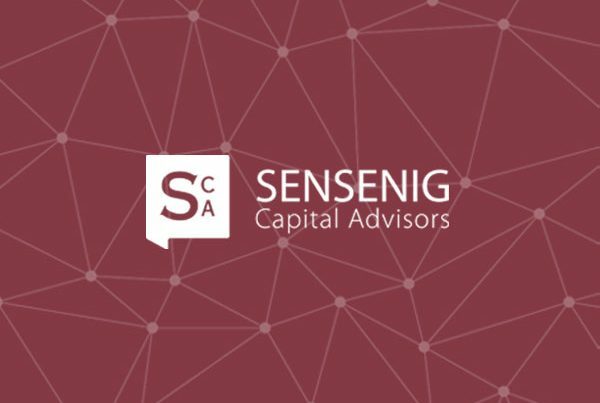 At Sensenig Capital, we have seen increased inquiries from prospective clients asking if we have a CFP® on staff. This is great news as it indicates that consumers are becoming more informed than in the past. National Association of Personal Financial Advisors (NAPFA). NAPFA is the country’s leading professional association of Fee-Only financial advisors. Fee-only advisors help reduce the conflicts of interest inherent in how they get paid and what they recommend. NAPFA was started in 1983 by a group of advisors who simply wanted to serve their clients without muddling the relationship with commissions. NAPFA members live by three important values: To be the beacon for independent, objective financial advice for individuals and families. To be the champion of financial services delivered in the public interest. To be the standard bearer for the emerging profession of financial planning. Financial Planning Association (FPA). The FPA is the largest membership organization for CFP® professionals in the U.S. and also includes members who support the financial planning process. FPA members adhere to the highest standards of professional competence, ethical conduct, and clear, complete disclosure to those they serve. FPA membership consists of CERTIFIED FINANCIAL PLANNERS™, educators, financial services professionals, students and more. Should you have any questions about finding a financial advisor or about the industry associations we mentioned in this article please give us a call. 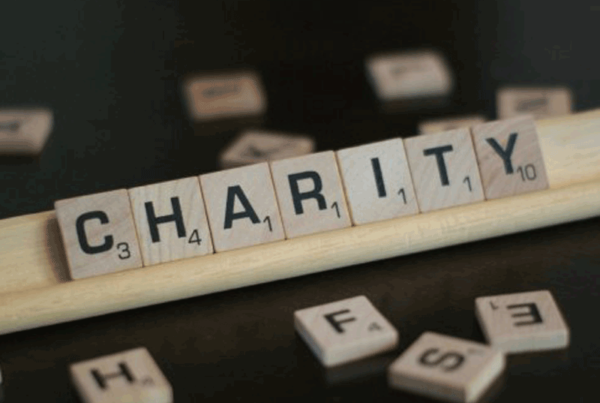 We would be happy to help in any way we can.